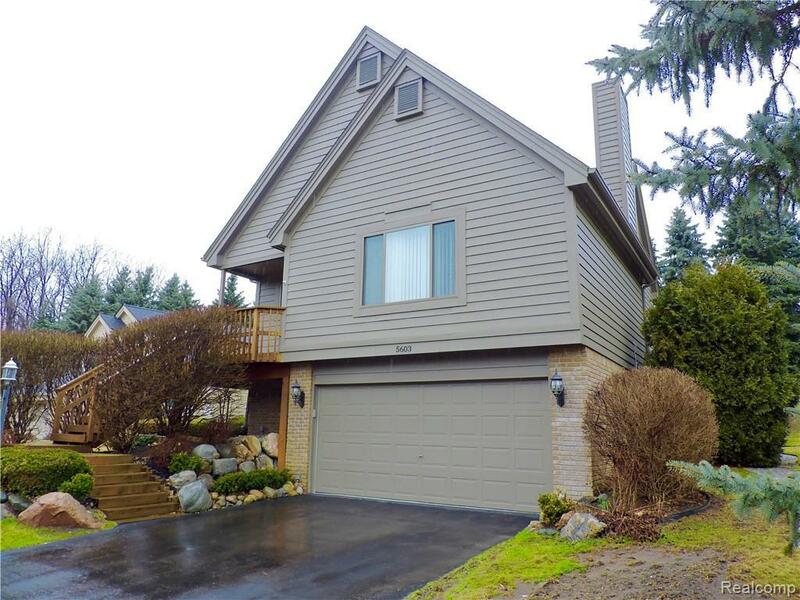 Rarely available updated tri-level home in Clarkston's exclusive Northcrest Condominiums. 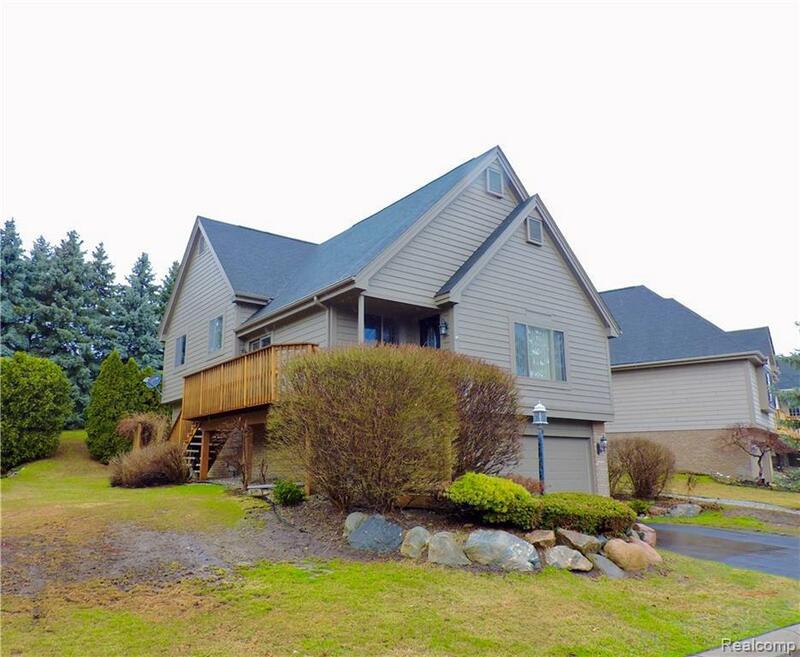 Easy access to shopping, recreation and commuter roads, yet tucked away in a quiet and private wooded community. All-sports Deer Lake privileges with boat launch and large beach. 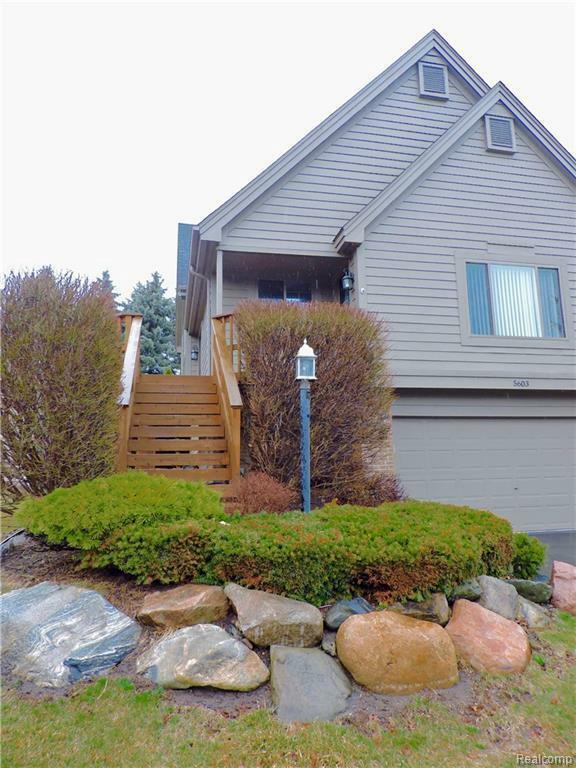 Condo features 4 bedrooms and 2 full baths. 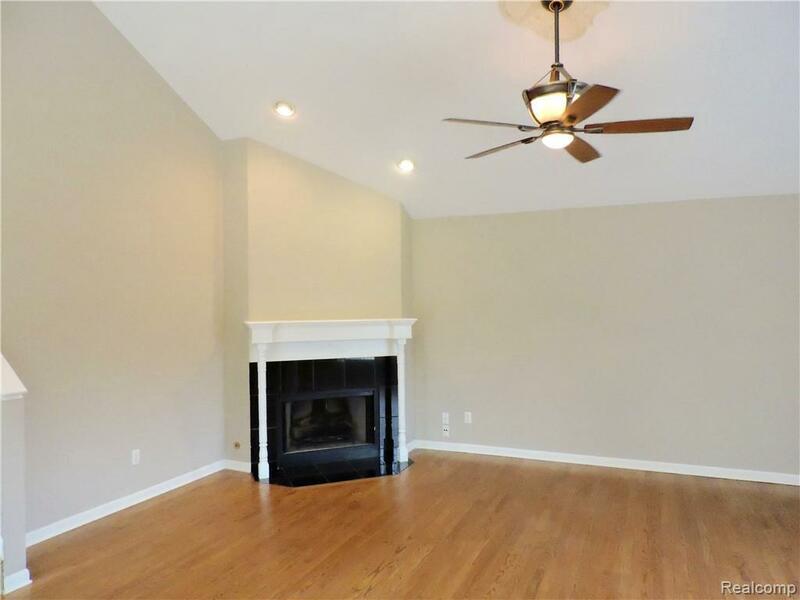 Gorgeous great room with soaring ceilings and fireplace is perfect for entertaining and cozy evenings by the fire. Open concept updated kitchen with granite countertops. Upper and lower decking, including a private deck just off the dining room for savoring your morning coffee. First level bedroom features huge walk-in closet. Family room would also work as an office. 2-car garage with plenty of extra storage. New furnace and air conditioner. Fresh paint. Epoxied garage floor. Quarterly condo fee includes grounds maintenance, so spend your free time doing enjoyable things. This home is move-in ready - just bring your furniture! BATVAI.